Infuse bold color and vibrant decor to your outdoor spaces with rugs from the Lauderdale collection. 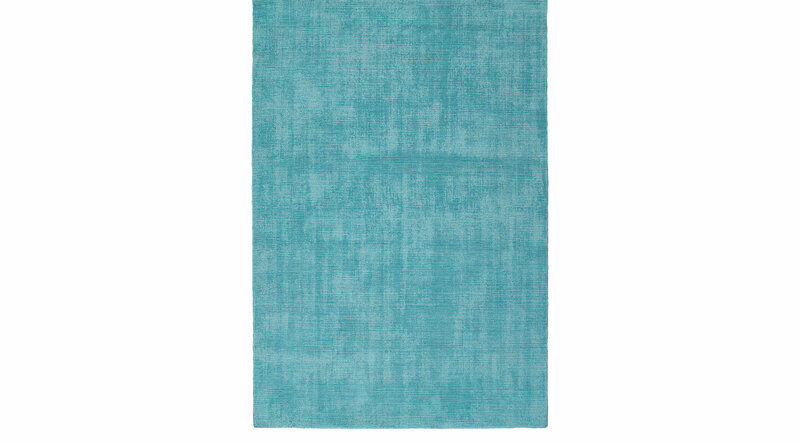 Random sheer construction gives these solid-color rugs dimension with cut and looped fibers hand loomed in India. The indoor-outdoor collection, made of 100% UV protected polyester, is designed to tolerate the harshest of elementsboth inside and outside your home. Spot clean as needed or for best results, please contact your local area rug cleaning professional.